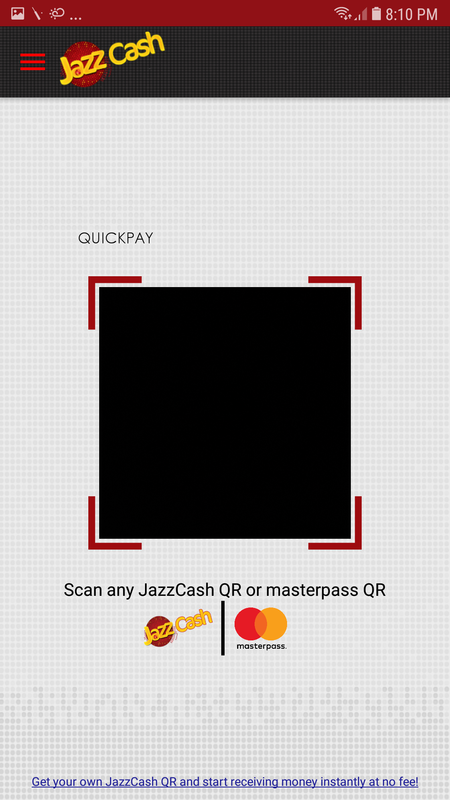 Harnessing the power of mobile technology, Masterpass QR is a new payment solution that allows you to pay for goods and services using your mobile phone at merchant outlets. Masterpass QR is secure, smart, and easy, providing a cost-effective alternative to cash payments. Now available in Pakistan, Masterpass QR uses your own bank’s mobile banking application to allow you to make payments securely from your bank account. Now you can eat like a king at half the price! Masterpass by Mastercard collaborated with Burger King to offer Masterpass users a fantastic deal where they can purchase any King Deal including burger, fries and a drink for just Rs.150. Just scan the QR code and dig in! 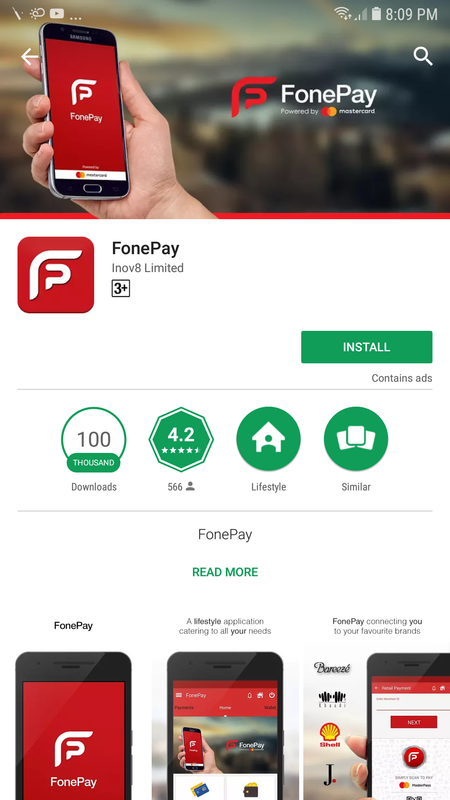 The participating mobile application and bank partners include FonePay, JazzCash, and UBL. Masterpass truly added the wow in the Pizza Hut WOW deal by collaborating with the pizza giants to offer the personal pan pizza deal at half the price for just Rs.150. Movies are now TWICE the fun as masterpass collaborated with Cinepax cinemas to offer 50% off on all movie tickets bought through the revolutionary QR scanning payment system. A truly blockbuster offer! Masterpass offers users simplicity, speed and now excitement as well through the Scan & Win offer. By simply scanning the QR code, users can enter a lucky draw through which they can get a chance to win a brand new car and smartphones. Participating merchants include Naheed Supermarket, Metro and Dunkin Donuts. MasterPass’s participating mobile application and bank partners include FonePay, JazzCash, and UBL. please provide a link to this masterpass app. I can not find it in playstore. 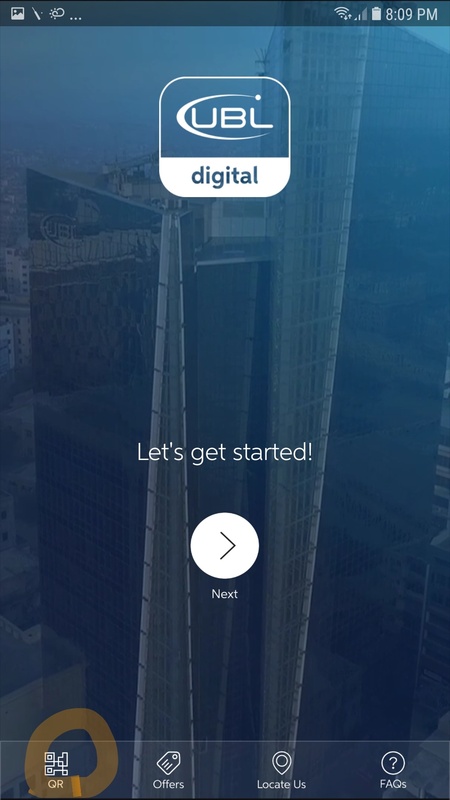 ubl digital app does not have masterpass pay button.